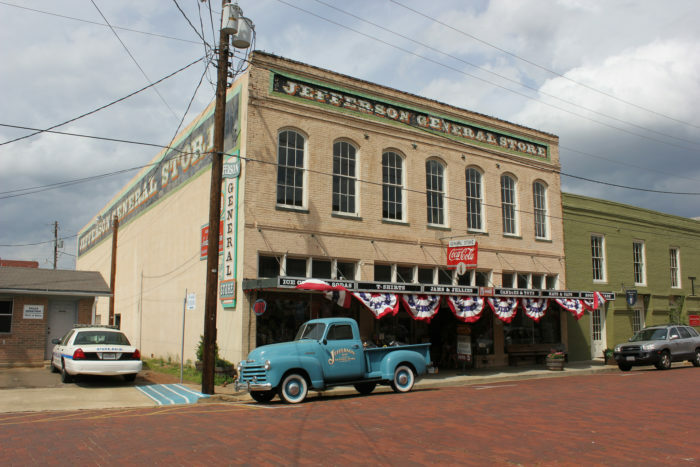 Close your eyes and picture the first thing that comes to mind when you hear the words “small town.” You probably saw a town square with lots of little shops like a general store, soda fountain, and maybe an antique store. 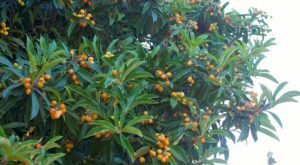 Most likely, you also thought about the friendly locals who seem to get more and more hospitable the smaller the town is. These would all be correct visualizations – especially here in Texas. All of us natives know that the towns that truly represent what we stand for as a state usually don’t have more than about 10,000 people. If you don’t believe me, visit one (or more) of the following 10 places and see for yourself just how nice the residents are and how slow-paced the living is. This town isn't quite as desolate as the picture makes it seem, but it's definitely sleepy with a population of a little over 5,000. 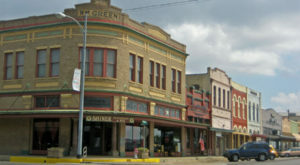 It's been deemed "The Heart of Texas" because it's the closest town to the geographic center of the state. Along with this literal explanation, you'll feel a sense of warmth and love when you stroll the historic town square and chat with some easygoing, hospitable locals. Plus, Brady is one of the best places to see wildflowers in the spring. We may not all be daredevils who want to jump off the rocks at Jacob's Well, but I think we can all appreciate Wimberley. 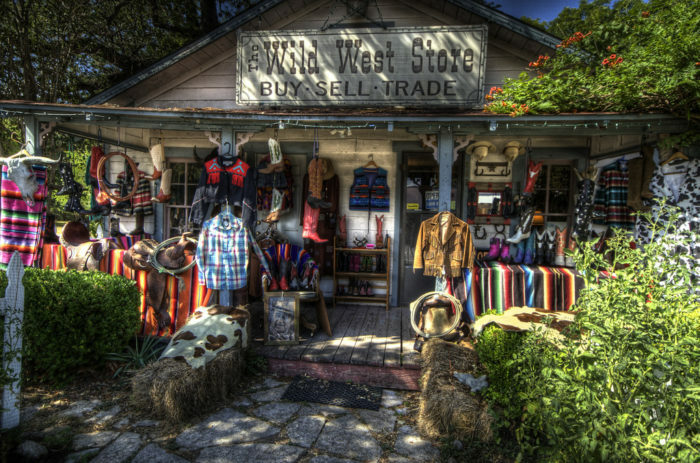 Its quaint little shops like this boutique, its restaurants, nature, and charming atmosphere make it a great place to visit or even call home. 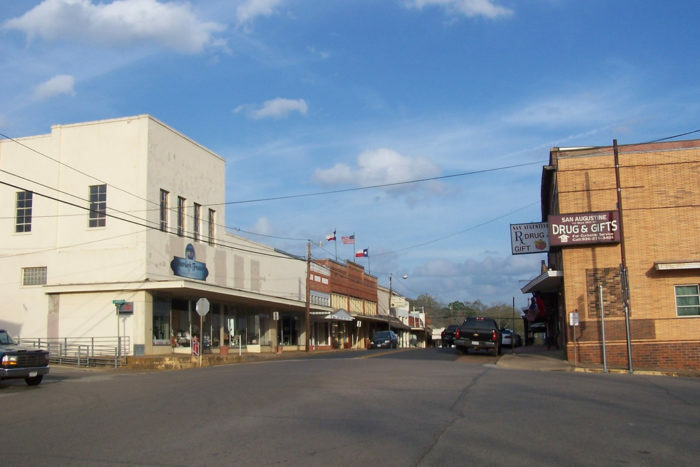 This little East Texas town is home to a mere 2,000 people, but their hearts are so big you'd think there were far more. I've never met more genuinely kind people than the residents here. I distinctly recall stopping into a restaurant to ask for directions, and the owners spent a good hour talking to me and wouldn't let me leave without a few bags of their homemade mini crunchy cookies. Texas might be full of Southern hospitality, but a good bit of it is concentrated here for sure. 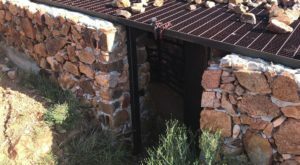 I did a feature article on Alpine a while back because it's such an underrated small town. 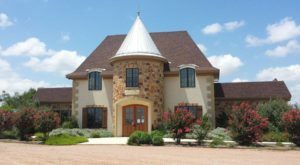 From the town square to the baseball field to the beautiful mountains surrounding it, there are so many things to do here that set it apart from other small towns in Texas. 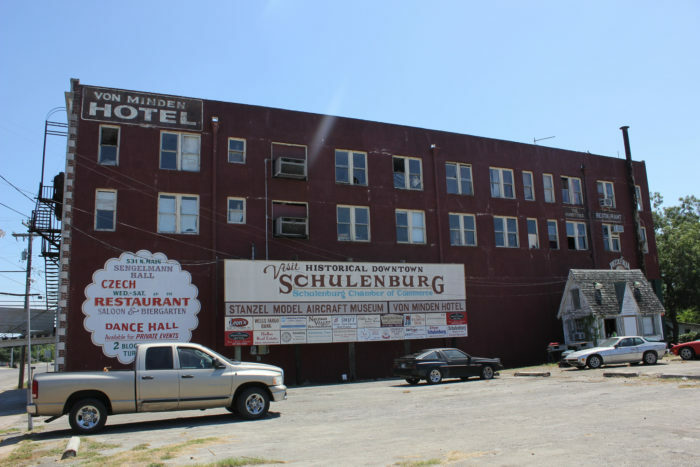 Every time my family and I take a road trip from our city of Beaumont to Austin, we make it a point to stop in Schulenburg. 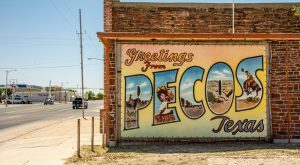 Not only are all the German business adorable, but the town is home to Potter Country Store, where the best pecans on the entire planet are sold. I'm not sure how the sweet old lady who runs the shop does it, but once my hand is in the bag I find it very difficult to stop until it's empty. Also, you can't leave without grabbing a slice of pie from Frank's. It's simply the best. 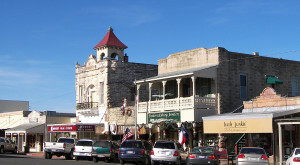 Another ethnic small town in Texas is the Czech community of West. Every year, it hosts the annual WestFest, a huge celebration of Czech heritage complete with polka dancing and lots of delicious food - including kolaches. 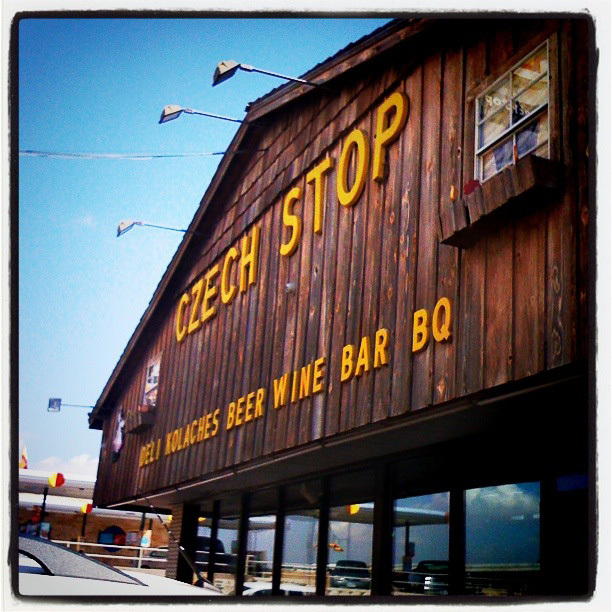 And all year long, those same kolaches can be found at the Czech Stop. I promise you've never had anything like them. This list wouldn't be complete without including Jefferson. 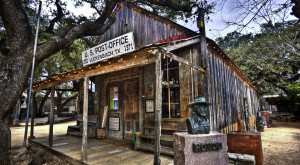 It's one of the most historic and talked about small towns in Texas, and it's no secret why. There's just an overwhelming feeling of simplicity and nostalgia that hits you as soon as you arrive. After visiting the general store, taking a stroll downtown, and staying in the famous Excelsior House Hotel, you'll feel like you've stepped in a time machine and teleported 50 years into the past. 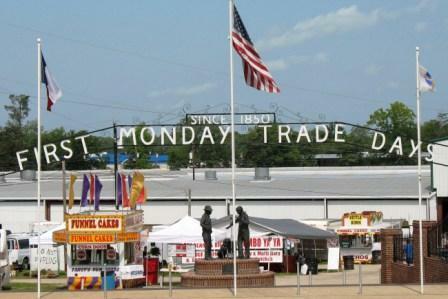 Canton has a population of about 5,000...that is, until the weekend before the first Monday of every month when it hosts its 'First Monday Trade Day' flea market. It's definitely a shock to see such a sleepy town explode into a melting pot of over 100,000 people from all over the country who want to experience one of the largest flea markets in the entire country. If you aren't into large crowds and want to see the town as it normally is, that's just fine, too - there are still plenty of things to keep you entertained. 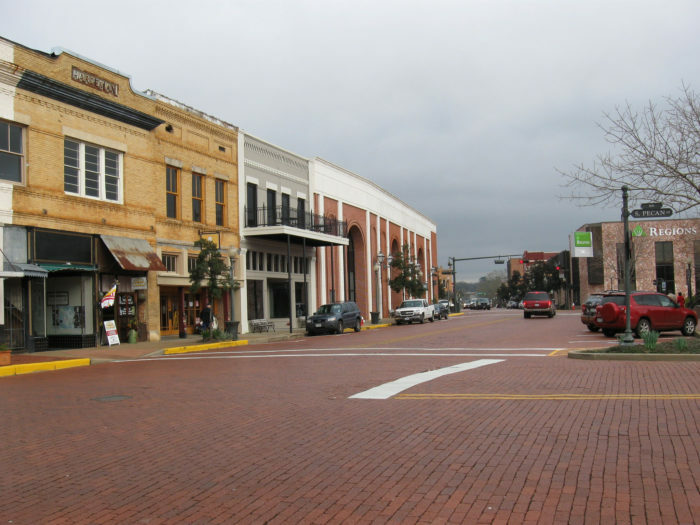 Though not as small as it once was due to its current status as a college town, Nacogdoches still deserves a spot considering it's the oldest town in Texas. There are tons of antique shops and other family-owned businesses, theatres where amazing plays are put on, and museums. If you like history or simply like visiting new places, I highly suggest a trip here. 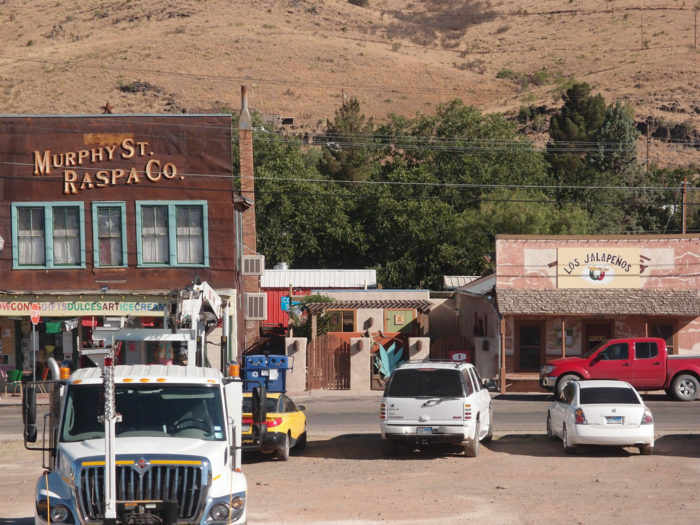 This town is so tiny, nobody is certain it should even exist! When you REALLY need to get away from it all, this is the place to go. 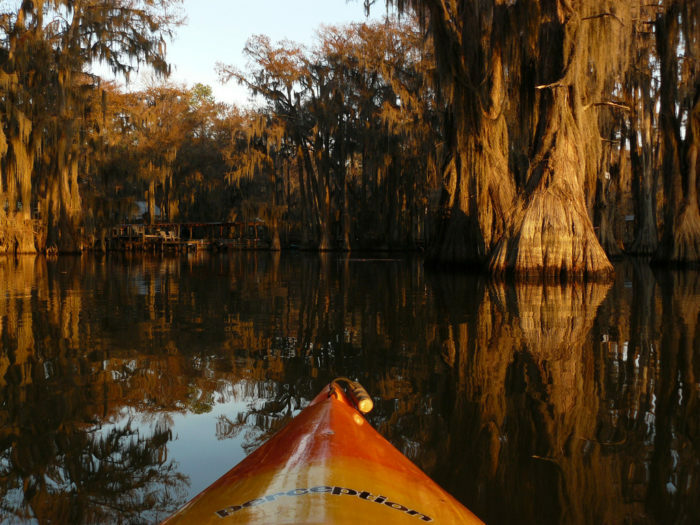 It's amazing how insignificant a problem can seem after a quiet, reflective canoe ride on Caddo Lake. 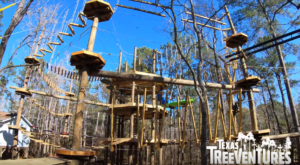 The moss hanging from the trees is hauntingly beautiful, and you'll feel like a new person after finding peace and tranquility in the silence of East Texas nature. Which of these towns is your favorite and why? 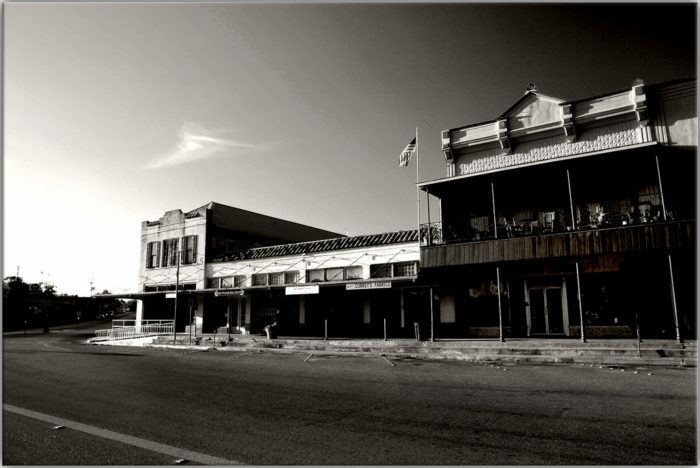 What are some other peaceful, quiet small towns in Texas?